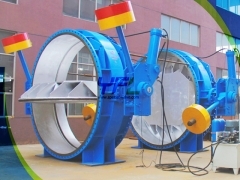 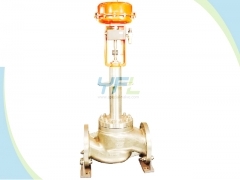 Industrial valves are important equipments to control the flow of various kinds of medium like water, oil, gas, steam, corrosive service, pulp, slurry, liquid metal, radiating medium, liquid solid mixture etc. 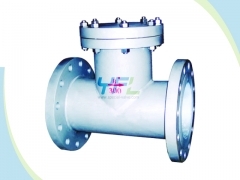 in industrial pipelines. 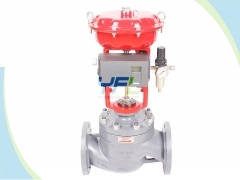 Industrial valves are mainly composed by body, opening and closing element, bonnet, seal components, fastener and actuator. 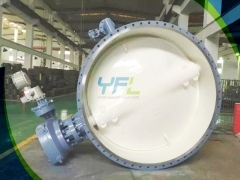 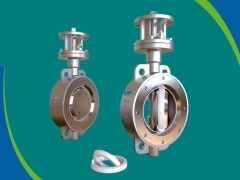 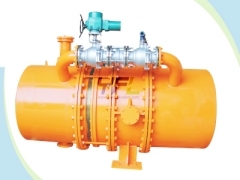 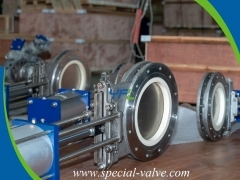 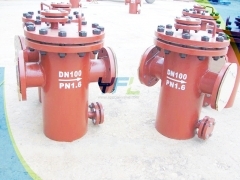 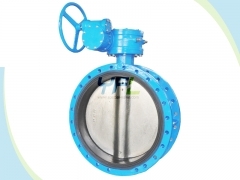 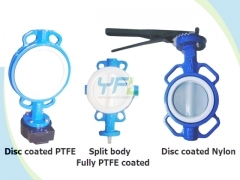 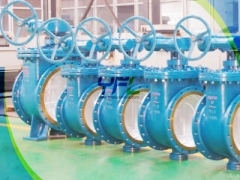 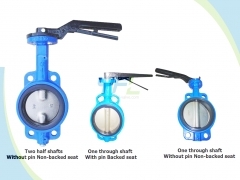 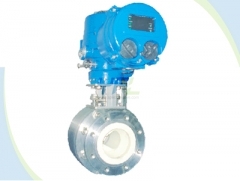 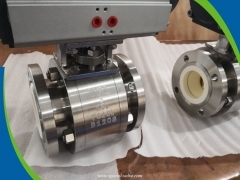 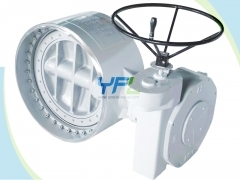 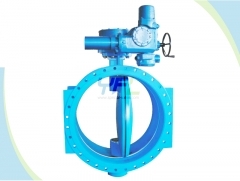 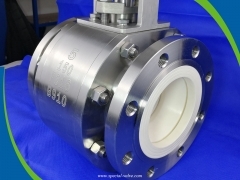 Industrial valves are mainly classified into control valves and on-off valves which include API 6A wellhead valve, gate valve, globe valve, check valve, ball valve, butterfly valve, plug valve, safety valve, diaphragm valve, steam trap, pressure reducing valve, strainer, air valve, foot valve etc. 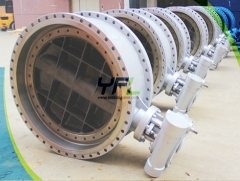 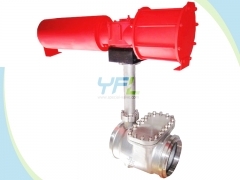 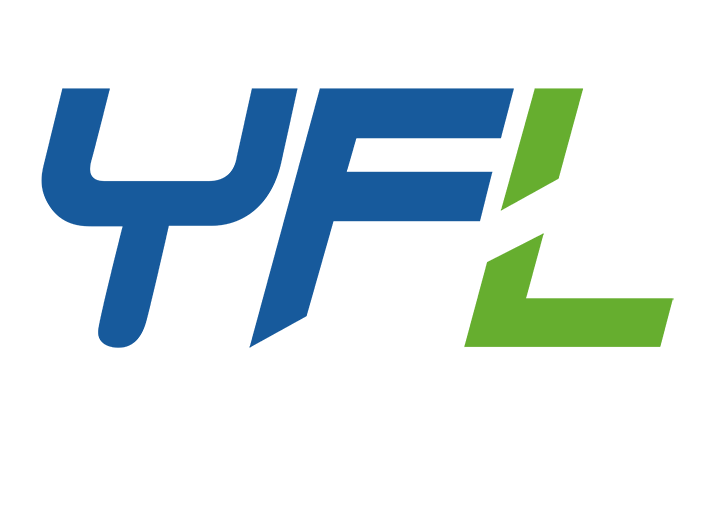 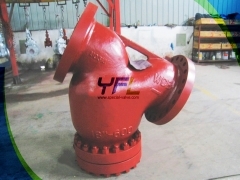 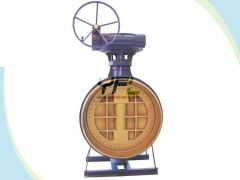 Industrial valves are widely used in industry of oil & gas, LNG, petrochemical, paper, coal chemical, mining, metallurgy, electric power, food, pharmaceutical, water, municipal engineering etc..